Fancy a sweet treat this weekend? Then visit Sweet Treets, which is located in Splott Market every Saturday and Sunday. 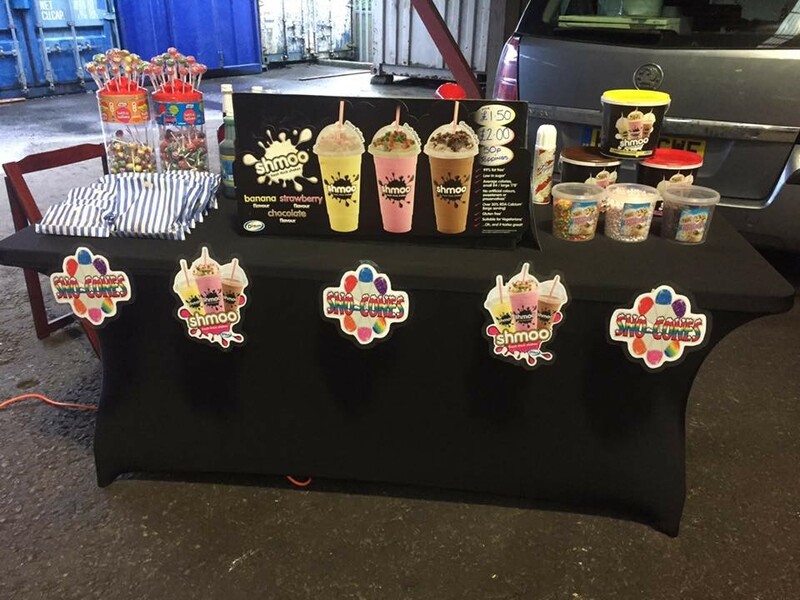 Here you can buy a variety of milkshakes, snow cones, sweets and slushies! 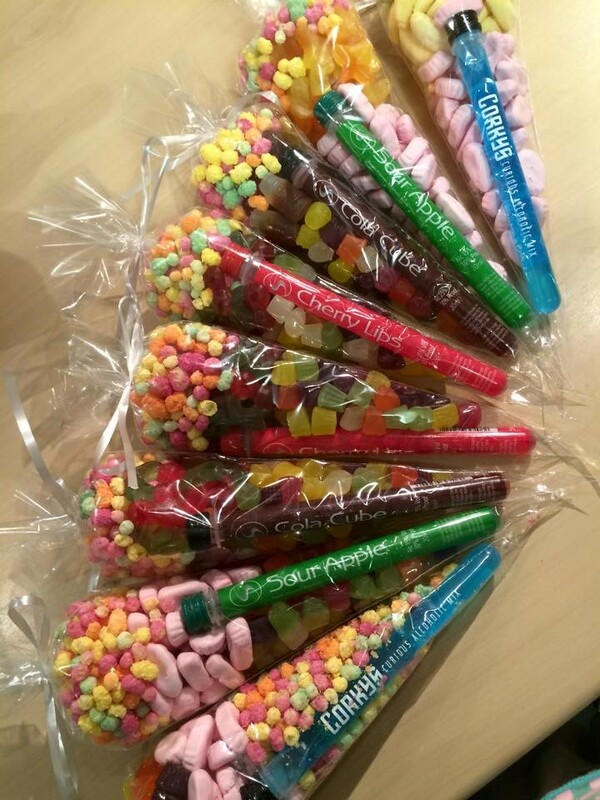 As well as treating you at the weekend Sweet Treets can also come along to an event that you are holding…birthday parties, weddings, school fetes and even festivals. You name it and Sweet Treets can be there. What an amazing treat for the kids! Visit the stall this weekend, you’re missing out if you don’t!